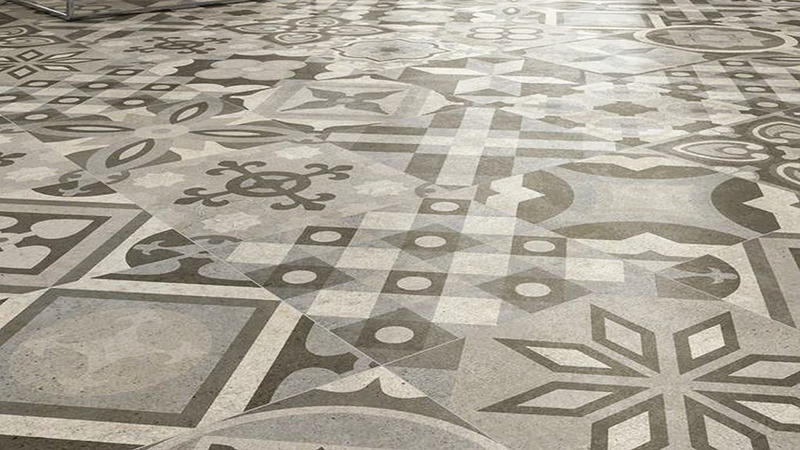 - Tiles Porcelain < 600mm R50 / m2 and >600mm R75 / m2. - Wooden flooring R50 / m2. - Cornices R15 / m.
- Ceilings flat R25 / m2. 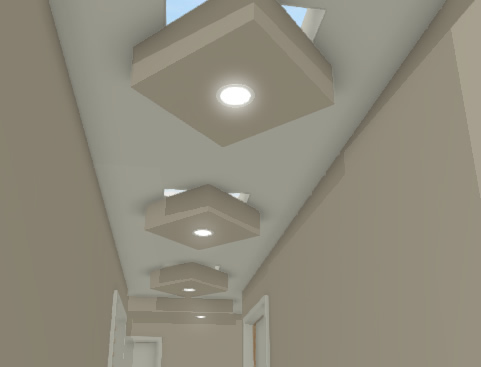 - Ornamental ceilings / bulkheads rectangular from R120 / m function of final dimensions. - Ornamental ceilings custom design IE square, rectangular, pyramid, cylinder, hollow cylinders R800 / unit / m2. - Wiring / rewiring Home wire, Twin+earth, conduit. POA. - Plugs, switches R150 / point. - Voice/ mobile lights control/ automation R900 - 1200 / device function of positioning and channels. - Electrical wiring ornamental ceilings R12 / m, R24 / point (IE downlights), R28 LED strips / point + R12 / m.
- Ceilings automated lights (voice / mobile activation) R900 per device 2 channels. - R0.8 / standard brick, R1.2 / maxi brick. - Plaster & Rhinolite R60 / m2. Call out fee: R450 (excl. East Rand) if the total value of the work is less than R5000. For your specific requirements please contact us.